"SADT" European & American Test Standard Digital Concrete Strength Test Hammer is an integrated Digital Concrete Test Hammer which combines Data Processor and Test Hammer in One Unit. It is widely used for Non Destructive Testing quality of Concrete, Building & Bridge Materials in finished Structures or pre fabricated blocks, from its Rebound value the compressive strength of Concrete can be calculated our automatically. All Testing Data can be stored in memory and transferred to PC by USB Cable or Wireless by Bluetooth. 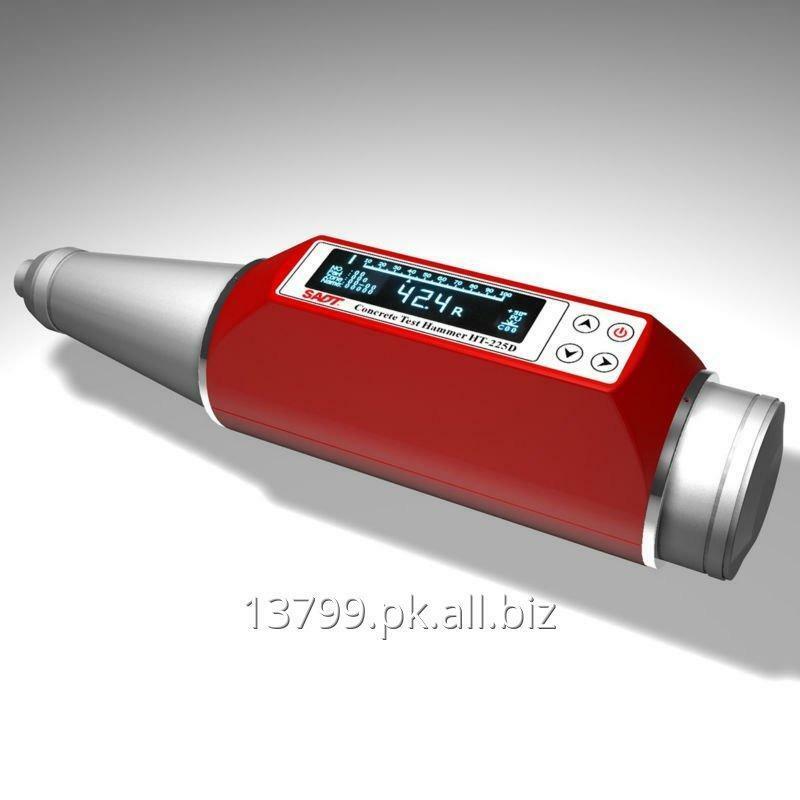 Testing Capacity of this Digital Rebound Hammer is 1500 to 8500 PSI.